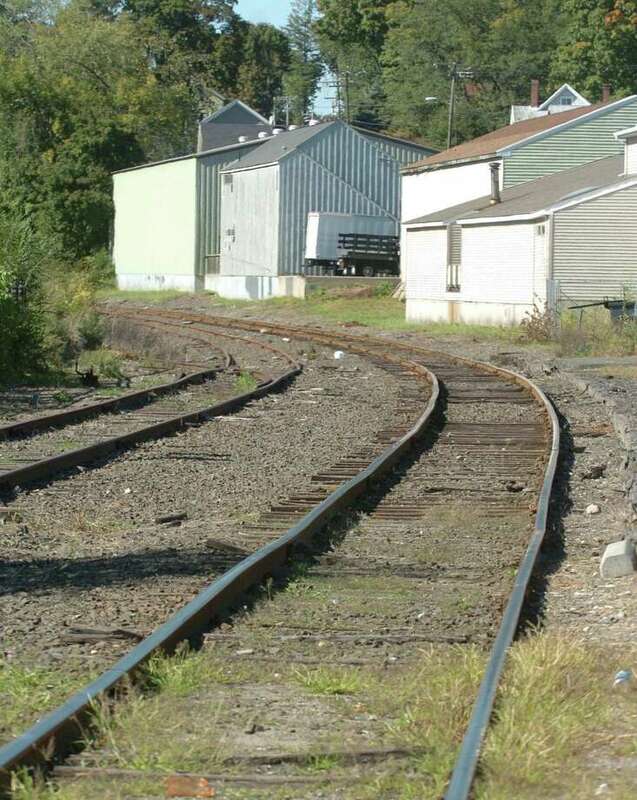 These tracks leading away from the New Milford train station, might one day again be used for passenger rail service. Photographed September 21, 2010. A forum to discuss the possibility of passenger rail in New Milford is scheduled for Sept. 20. Mayor Pete Bass and state Rep. Bill Buckbee will host the forum at Town Hall, which is scheduled for 7 to 8:30 p.m. It will also include Karen Christensen, president of The Train Campaign. Officials hope to get comments from the public about bringing passenger rail service to New Milford, something that has been talked about for a long time.